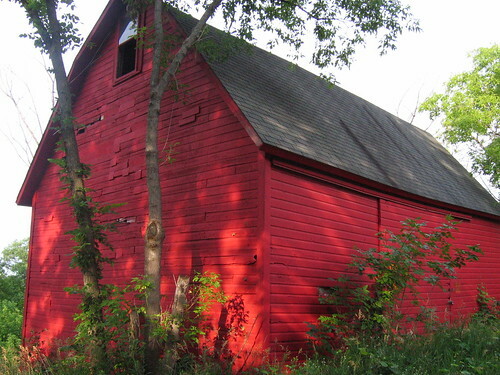 Red Barn, originally uploaded by Earth To Humans. A remnant of days gone by remains cloaked by trees at Eden Prairie, MN's Flying Cloud Airport. A remnant such as this deserves to live on as a reminder of what Eden Prairie used to be.